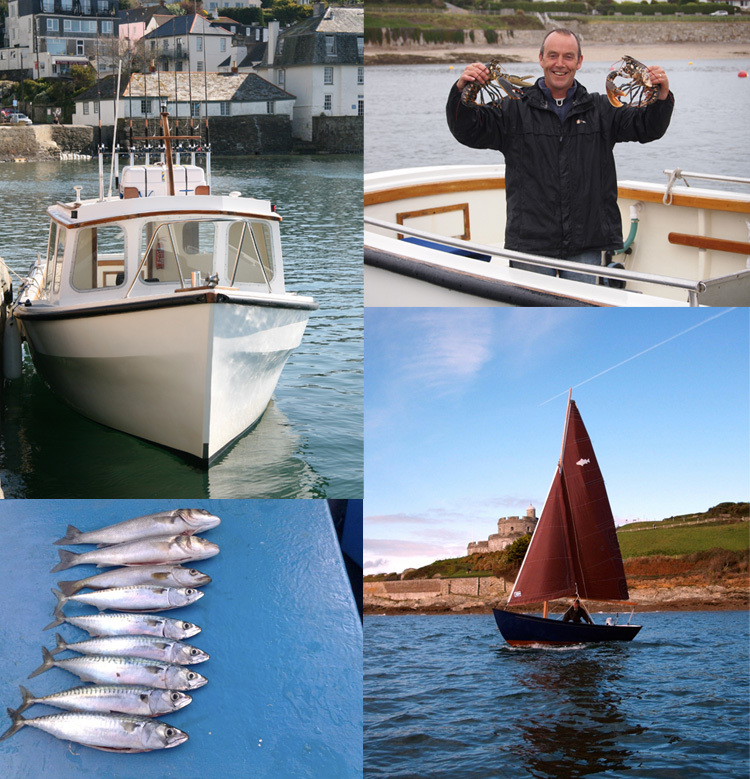 To check availability of fishing trips, or book a self-drive boat give James a call. The mobile reception is a bit patchy on the Roseland peninsular so if you get the machine leave a message and James will call you back. To send James an email, please fill out the form below! Payment can be made in advance, or on the day with cash or by cheque.